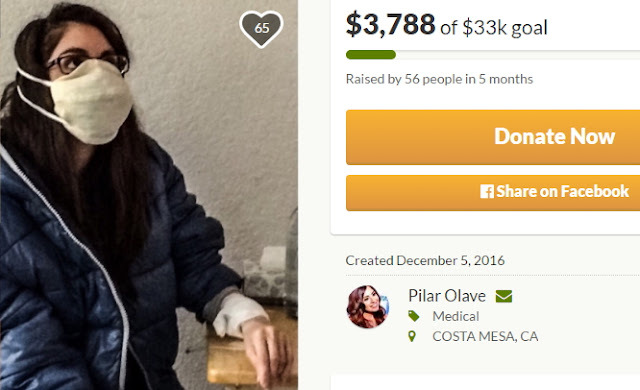 A Go Fund Me Page has been opened for 30-year-old Pilar Olave, a budding actress in Los Angeles currently battling to live due to longtime exposure to gas that leaked in her home. 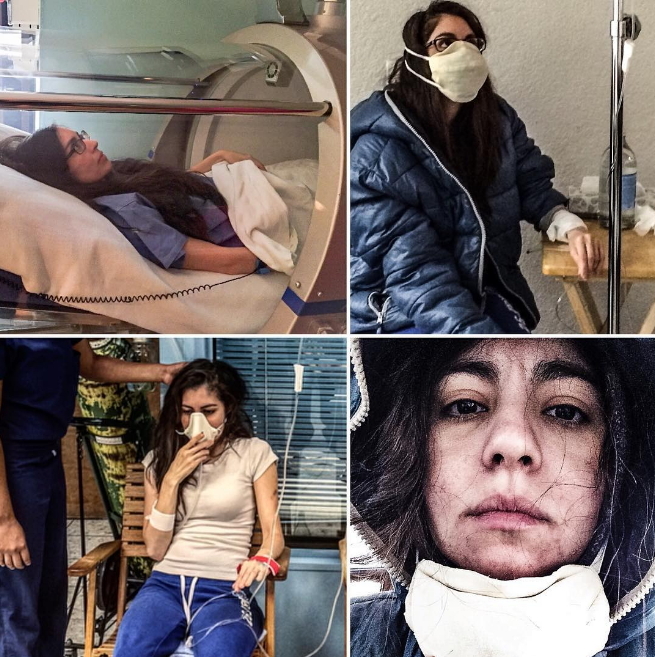 Pilar who was unaware of the presence of an undetected gas which had poisoned her for a number years suddenly developed extreme allergy to life itself. 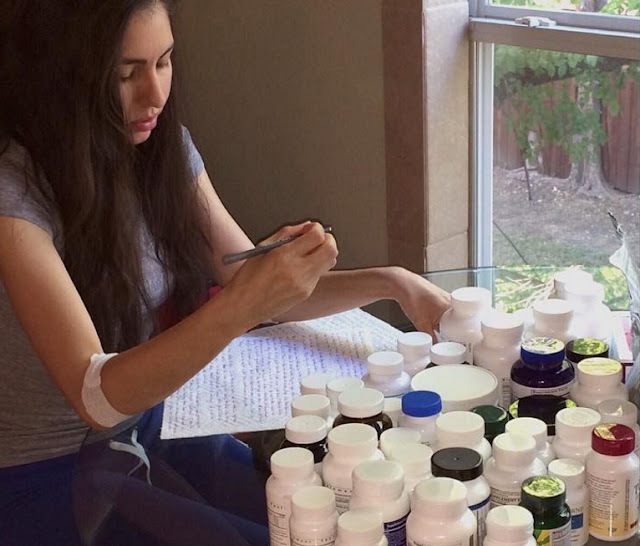 Her immune system became hyperactive that she was allergic to virtually everything in the world. She was allergic to food, people, water,clothing and all gadgets with electromagnetic radiation like phone,etc. As her condition worsened, Pilar and her husband discovered that a gas leak in their home was behind her immune disorder due to lack of oxygen. 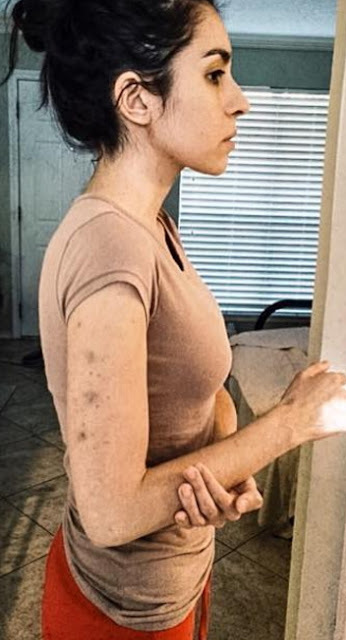 Pillar who have frequent episodes of anaphylactic shocks where her throat would close up left doctors worried as no one could treat her. 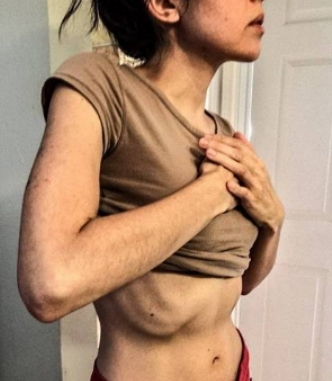 Her terrible health condition forced her to drop to 20lbs. She has opened a gofund me page to raise $33K to undergo life saving surgery. 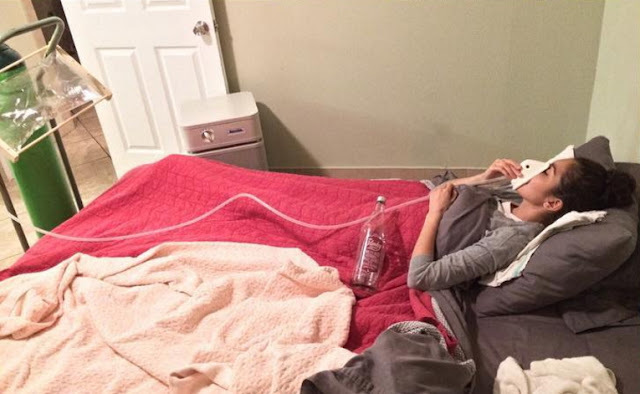 As at today, she has raised $3788 on Gofund Me. Terrible situation, may God help pilar!